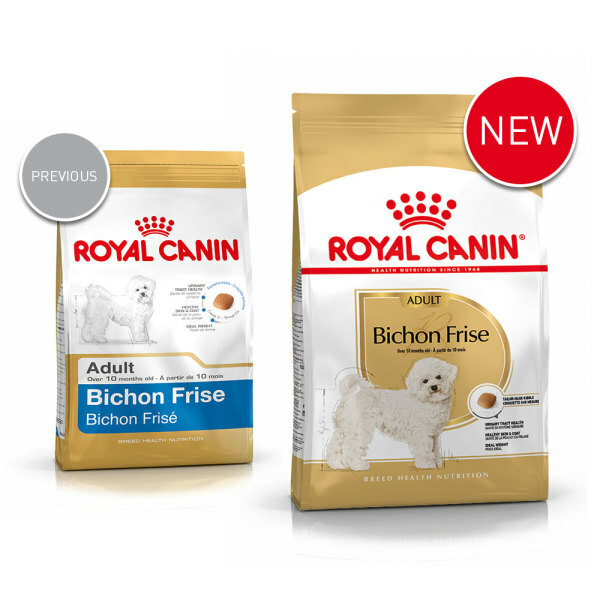 Bichon Frise Adult Royal Canin Bichon Frise dry dog food, from 10 months old. Dehydrated poultry protein, rice, maize, wheat, vegetable protein isolate*, animal fats, maize gluten, hydrolysed animal proteins, minerals, soya oil, chicory pulp, fish oil, yeasts and parts thereof, fructo-oligo-saccharides, psyllium husks and seeds, borage oil (0.1%), hydrolysed crustaceans (source of glucosamine), marigold extract (source of lutein), hydrolysed cartilage (source of chondroitin). *L.I.P. 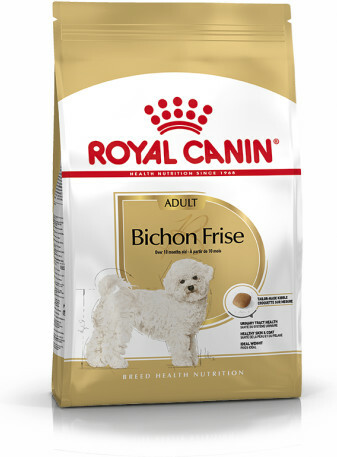 : protein selected for its very high digestibility. Crude ash: 6.9%. Crude fibre: 1.6%. Crude oil fats: 15%. Moisture: 0%. Protein: 29%. 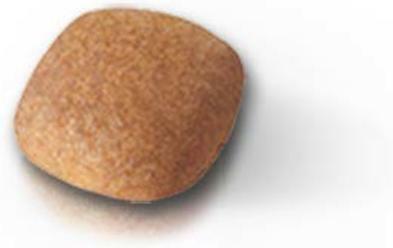 Vitamin A: 29000 IU, Vitamin D3: 800 IU, E1 (Iron): 43 mg, E2 (Iodine): 4.3 mg, E4 (Copper): 13 mg, E5 (Manganese): 55 mg, E6 (Zinc): 139 mg, E8 (Selenium): 0.09 mg - Technological additives: Clinoptilolite of sedimentary origin: 5 g - Sensory additives: Tea extract (source of polyphenols): 150 mg - Preservatives - Antioxidants.